Puppies for Sale. 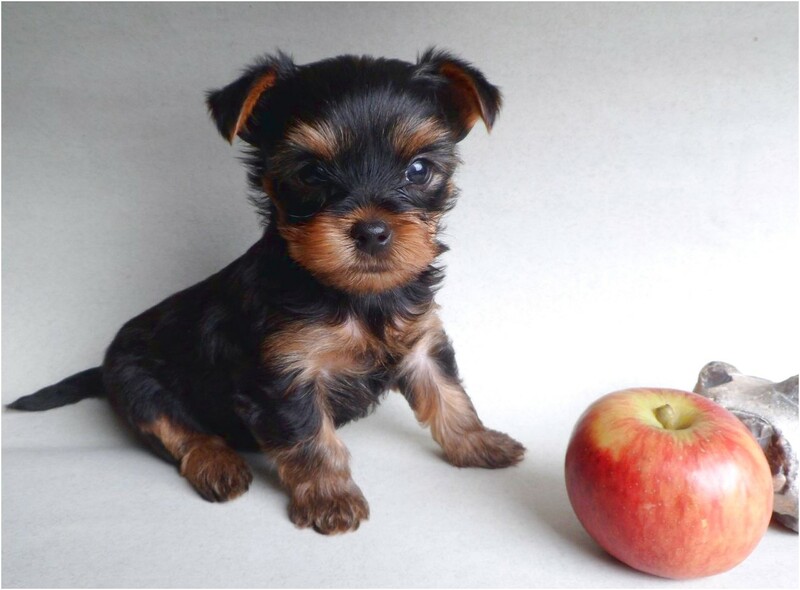 CHARLIE-1 year health guarrantee – Yorkshire Terrier Puppy for Sale in Millersburg, OH. Male. $795. Registration: ACA, Registrable.